The Hack, a recently renovated old building, has a nice vibe, with an open main area at the front, an area behind the central bar, a function room, and of course, outside tables. “Step into the high society world of the Clarke Sisters. These ladies would often be found spending lavish afternoons swapping stories over fine china teacups in one of the neo-gothic balconies overlooking Collins Street in the mid-1800’s”. In our family, we go through litres and litres of milk. I don’t mind though as we all love drinking it, and it tastes great! 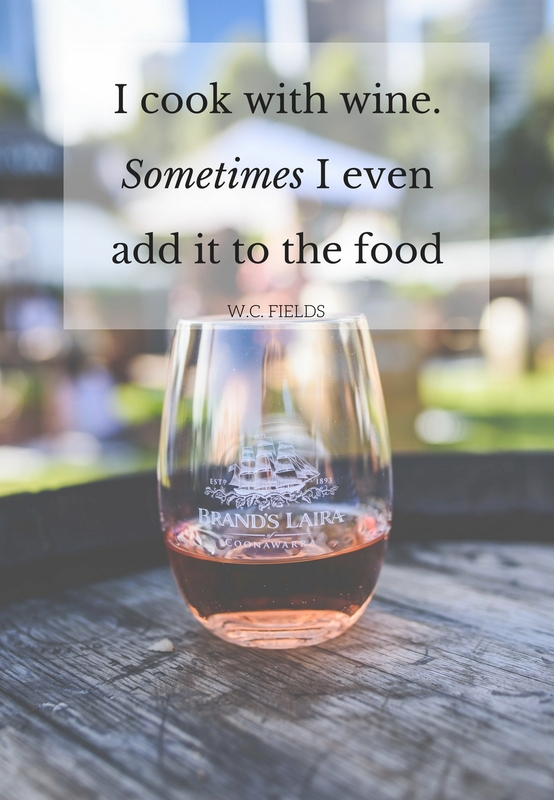 That is why I couldn’t resist accepting the invitation when I was asked a few weeks ago to attend the Karen Martini’s Legendairy Love Affair event hosted by Legendairy and The Dairy Kitchen. Miss 8 tagged along with me, and we both got to find out about those fantastic benefits of amazing milk and dabbled in some cooking as well.